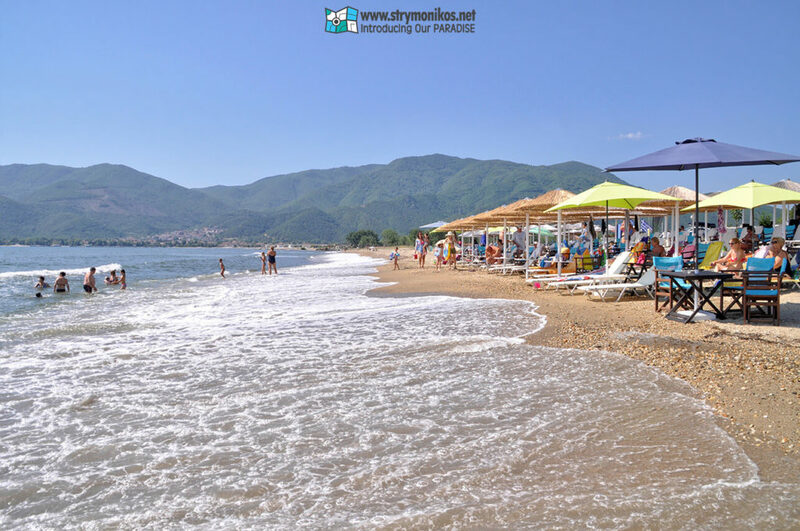 Vrasna Beach is a tourist resort only 80 km (45 min. to 1 hour away) from the major cities of Central Macedonia, Thessaloniki, Kavala, Serres and Drama. 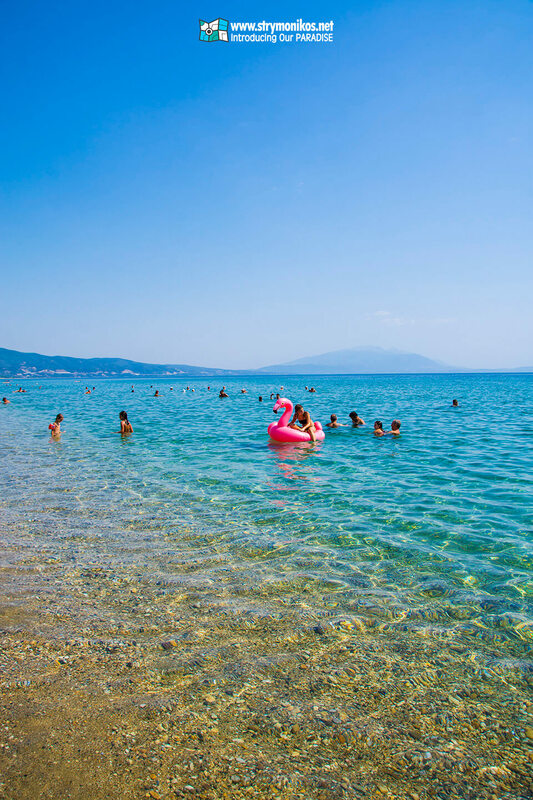 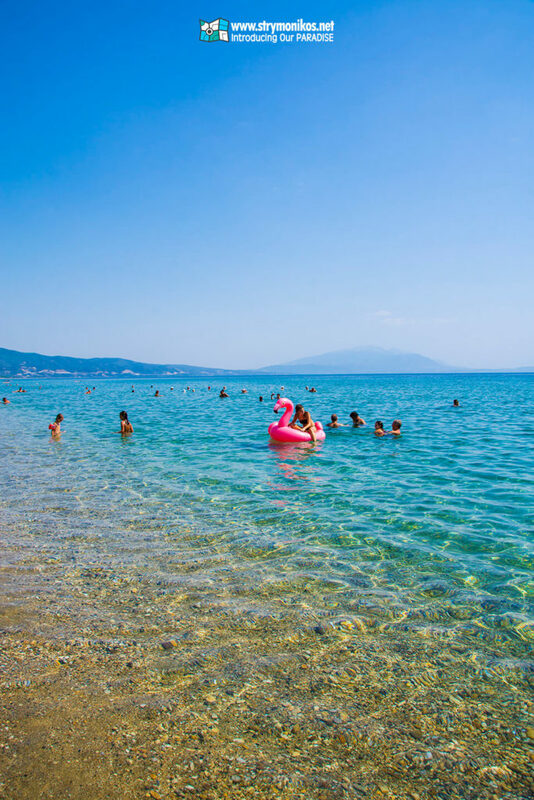 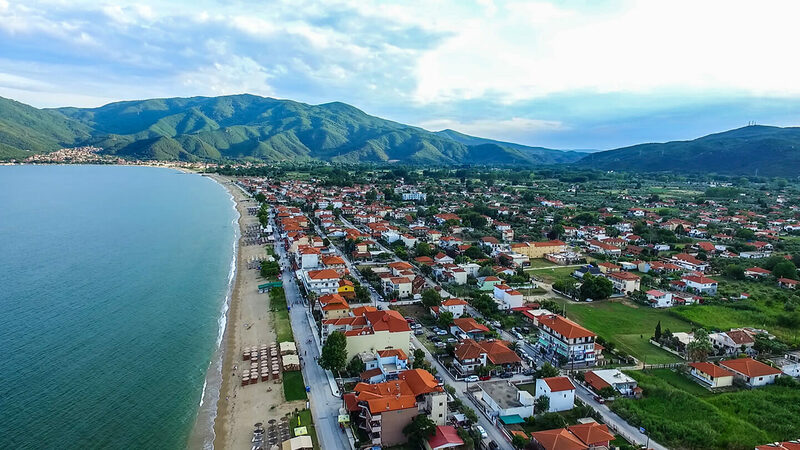 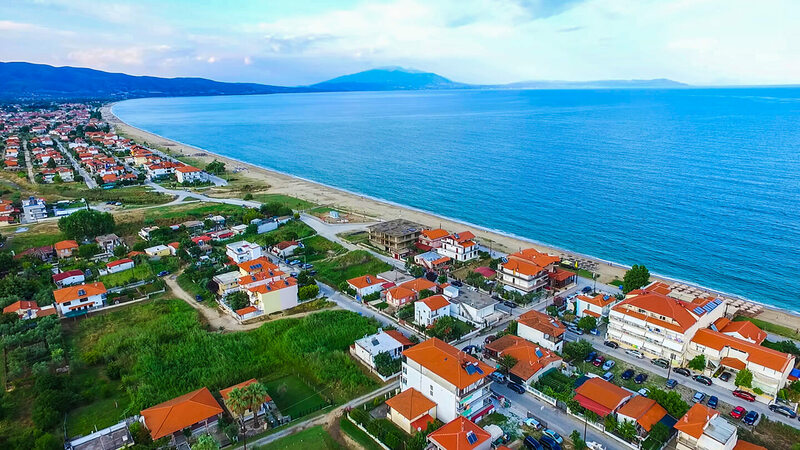 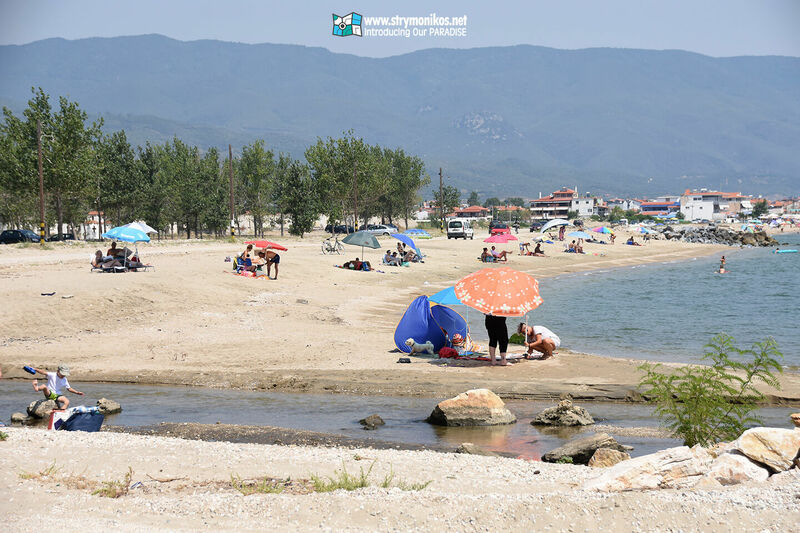 Magnificent forests, olive groves, lush vegetation, palm trees, oleanders, many colorful flowers, fine sand and pebble beaches, secluded coves and crystal clear sea characterize the landscape in Vrasna Beach. 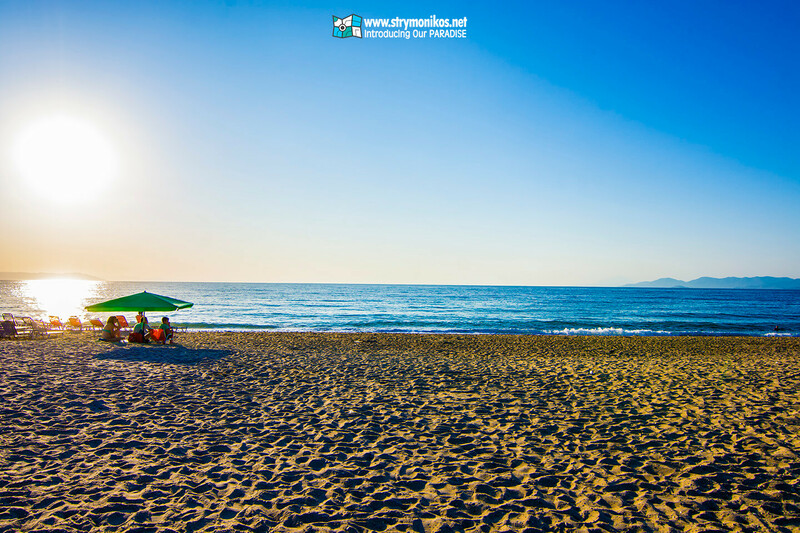 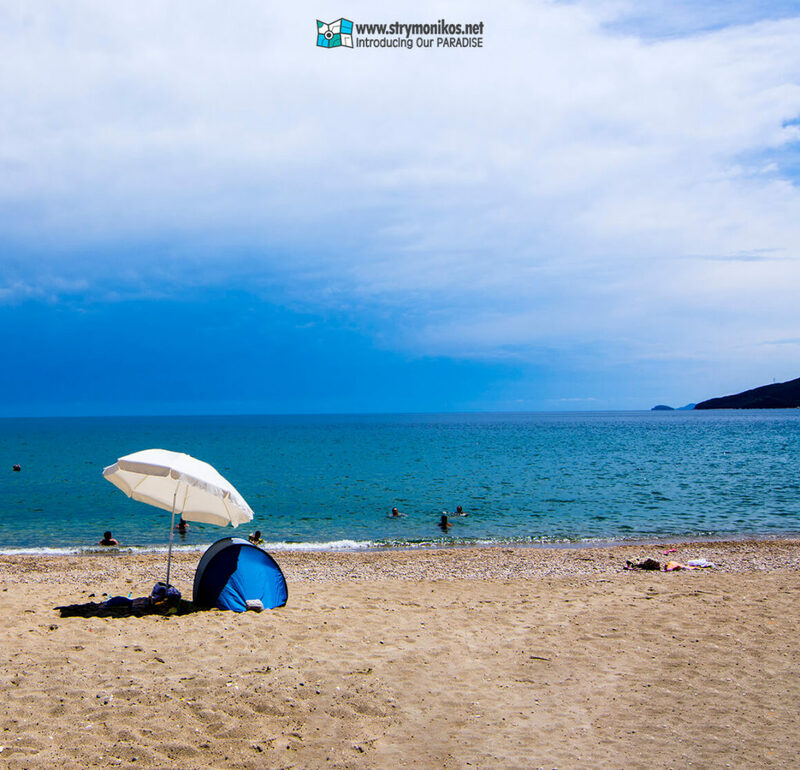 Here you will find a well organized beach, awarded with the “Blue Flag” of the European Union. 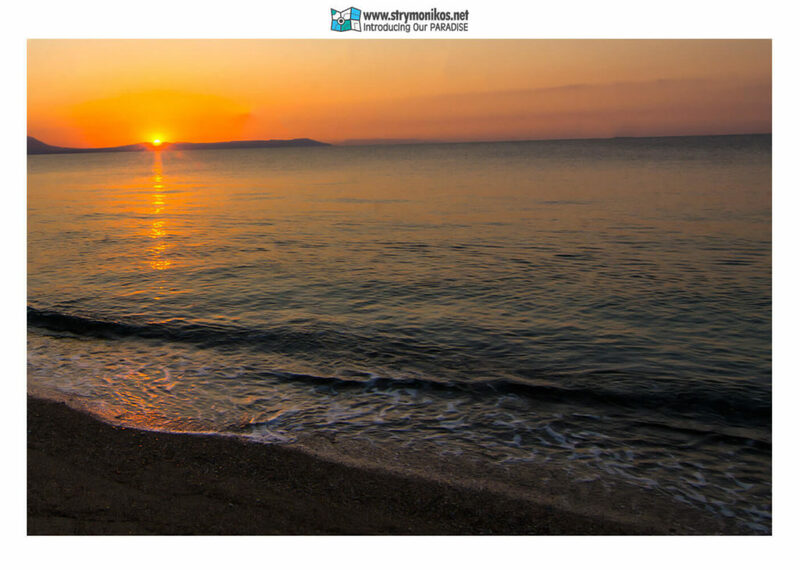 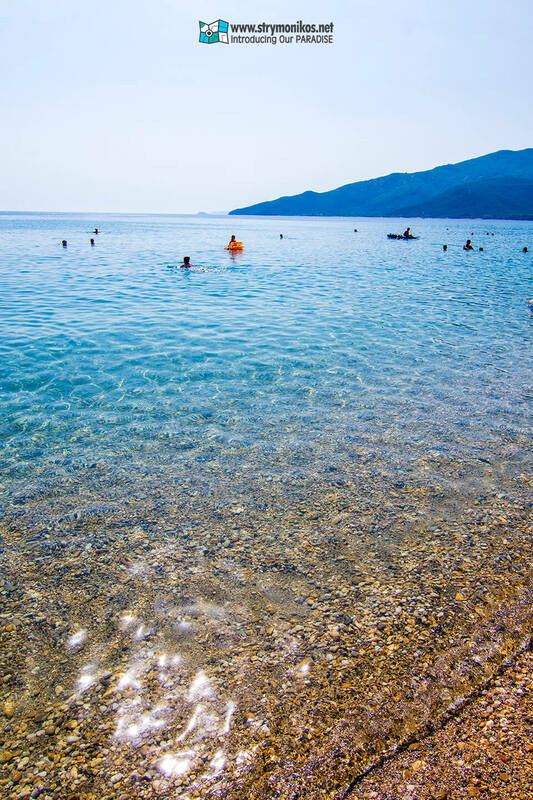 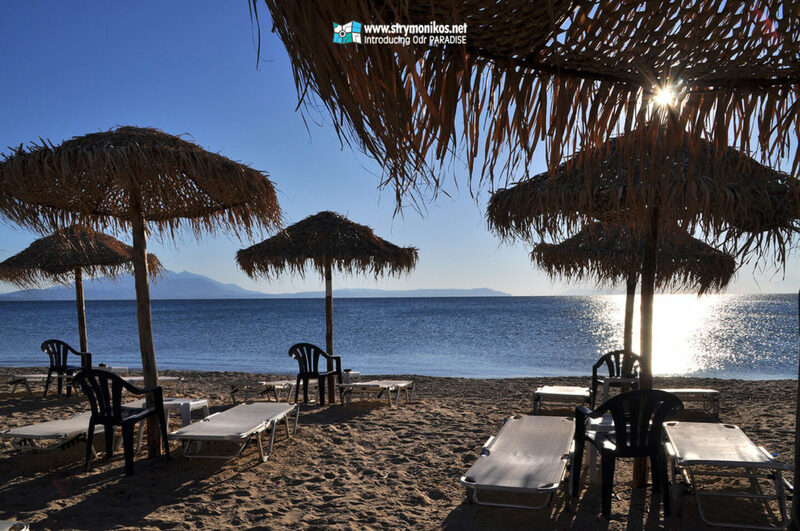 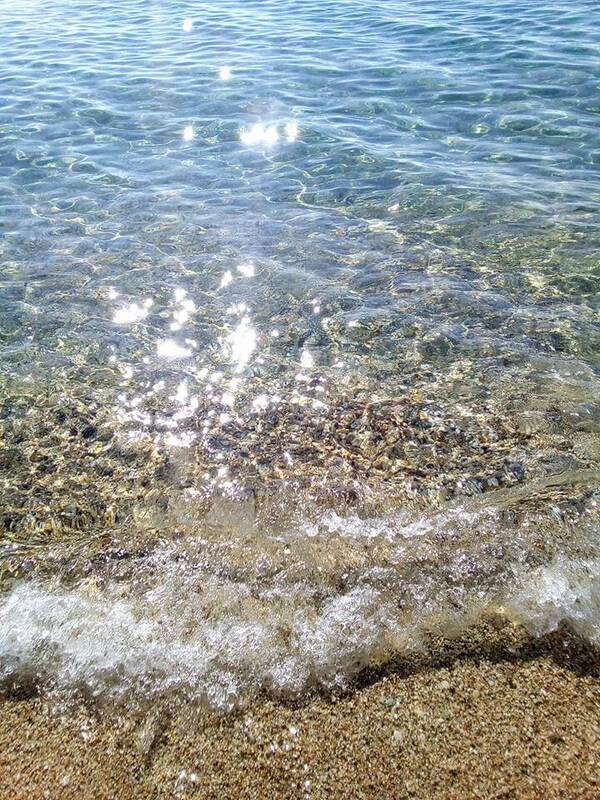 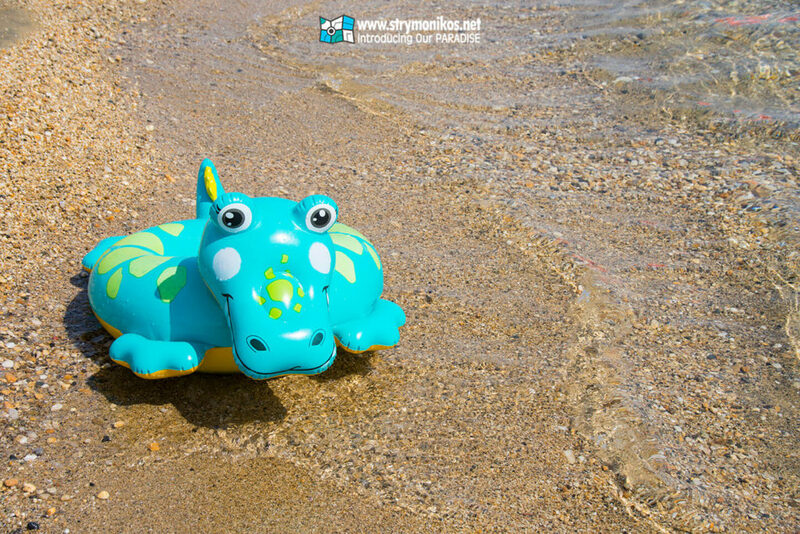 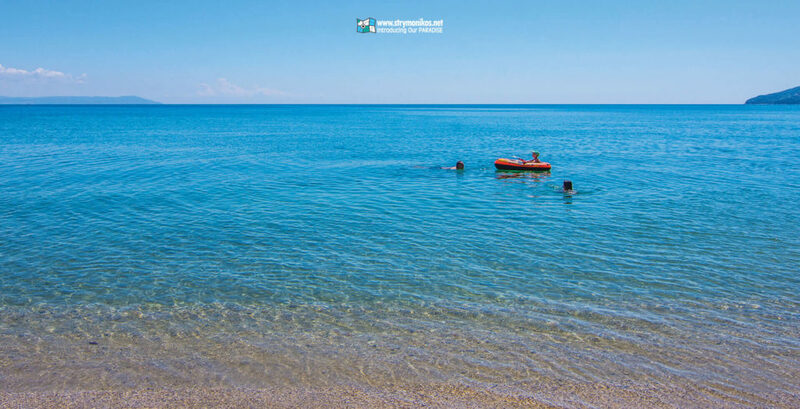 The visitor can relax by taking a swim in the clystar clear waters of Strymonikos Bay. 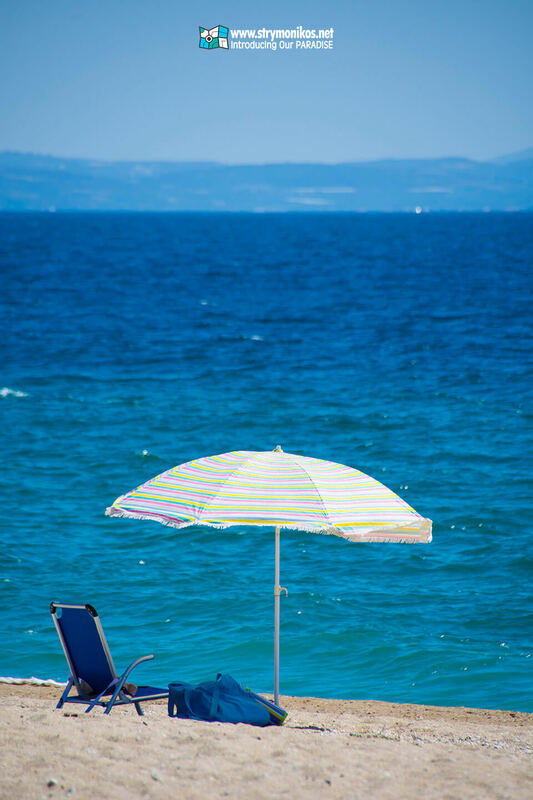 Also, you can enjoy an iced coffee on the sun loungers, which are free (with a minimum order). 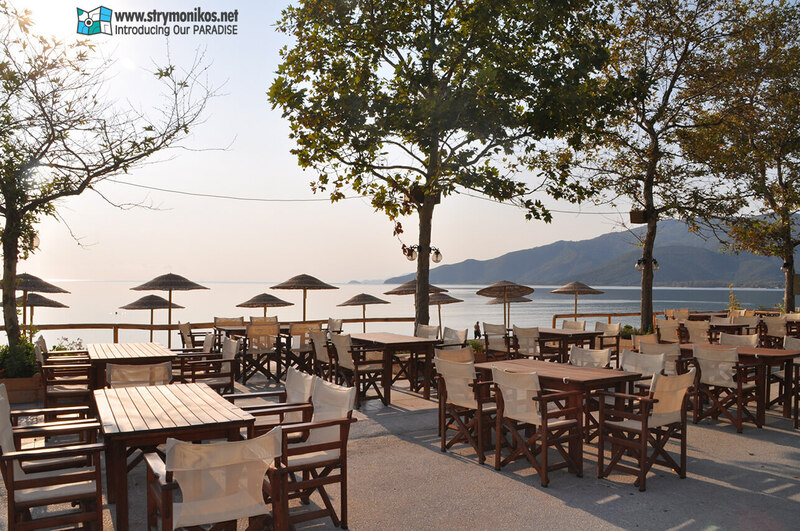 The nightlife is also characterized complete. 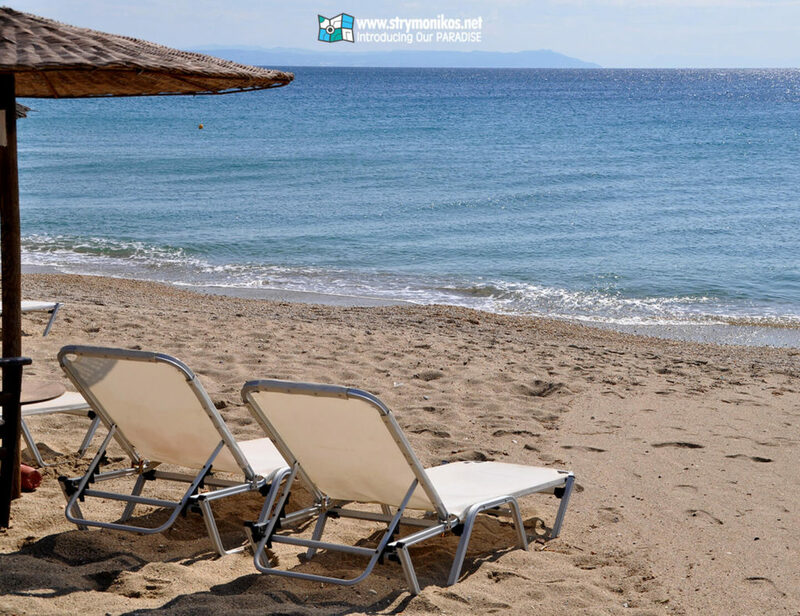 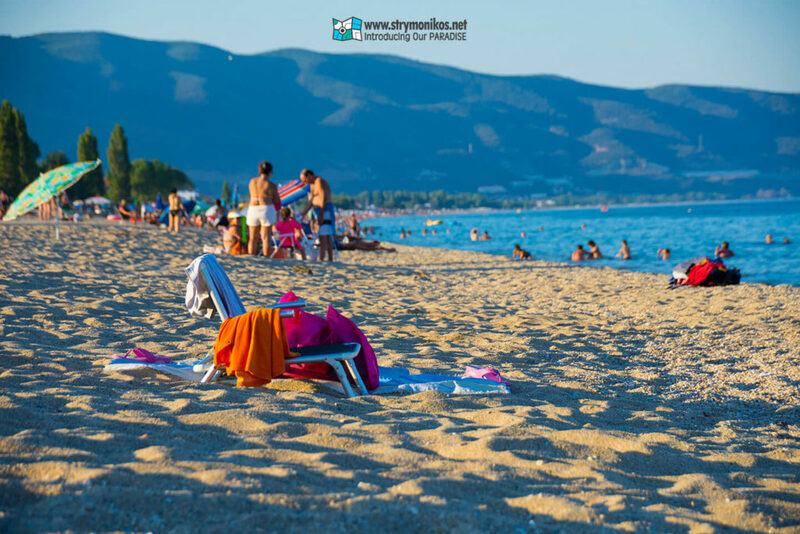 You can enjoy a leisurely or an intense pace, depending on your mood, to great restaurants, tasting traditional Greek dishes, cafes and bars, located right next to the beach. 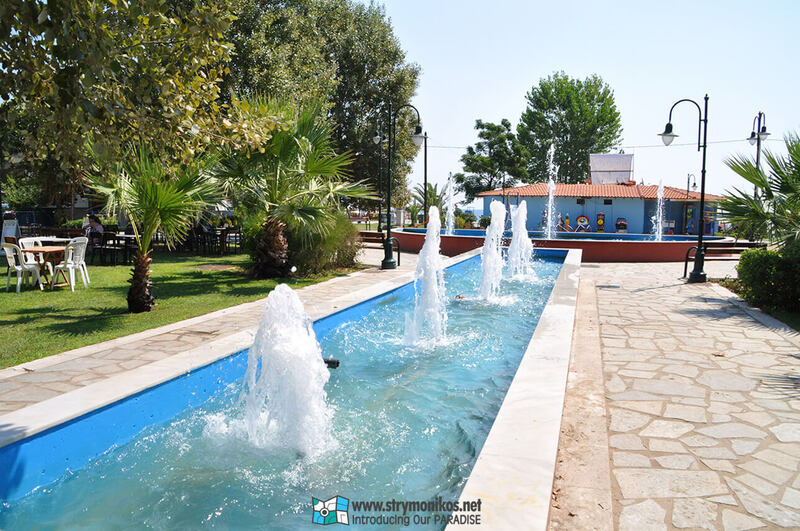 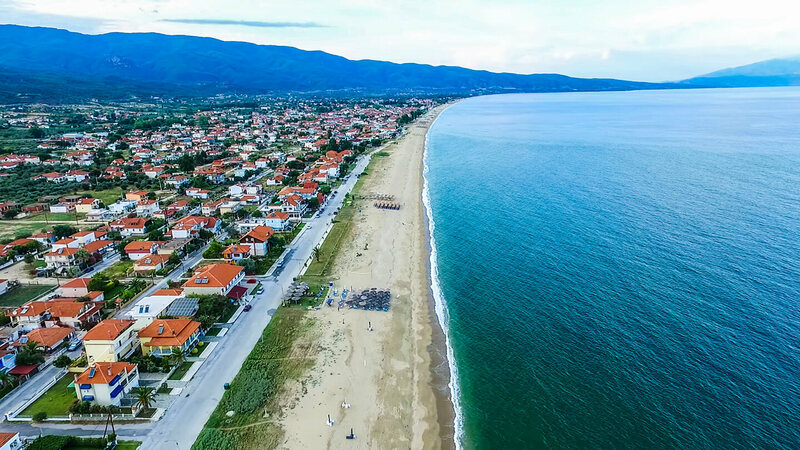 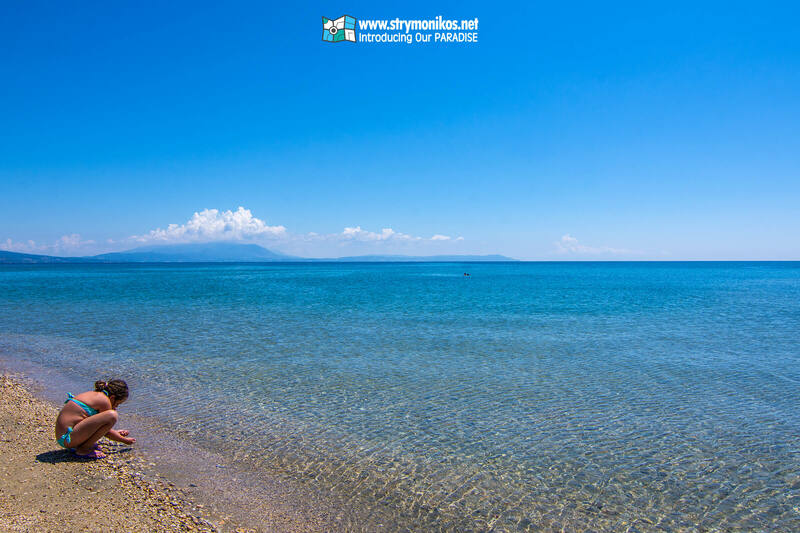 Vrasna Beach along with Stavros, Nea Vrasna and Asprovalta, are the main tourist resort of Thessaloniki prefecture.